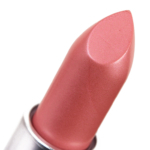 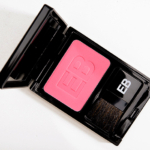 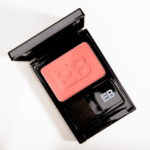 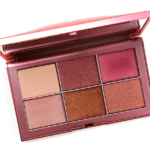 Edward Bess Blush Extraordinaire is a blush that retails for $43.00 and contains 0.21 oz. 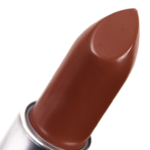 There have been 3 shades released, which you can select from below or jump to these sections: Review, or Description. 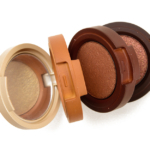 Achieve the look of a naturally flushed cheek. 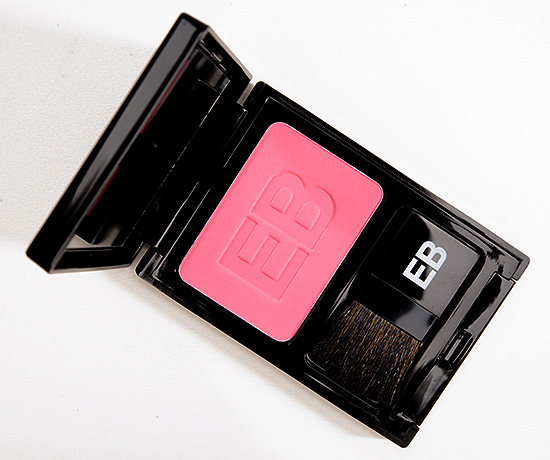 The light and ultrafine texture of this blush delivers a sheer veil of radiant luminosity with a velvet finish and stays color-true all day. 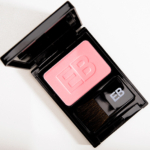 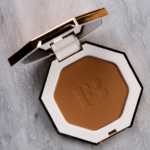 The sleek compact easily slips into your purse and includes a travel brush for easy application.